Music Production is a course that comprises of all important aspects of today’s music production in a constructive manner. 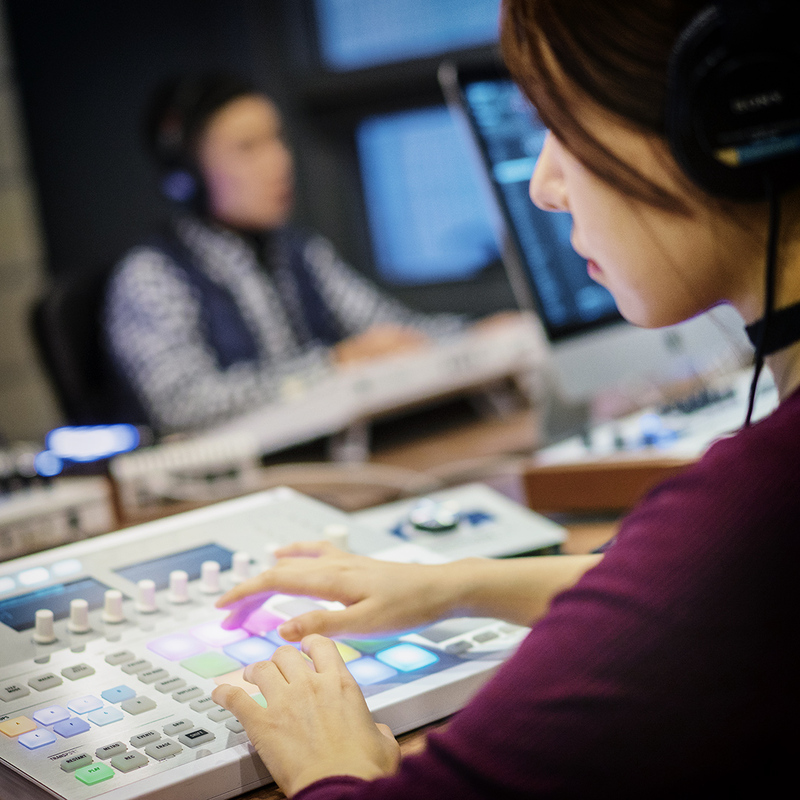 The course focuses on the roles and skills required to be a music producer with both technical and creative approach. 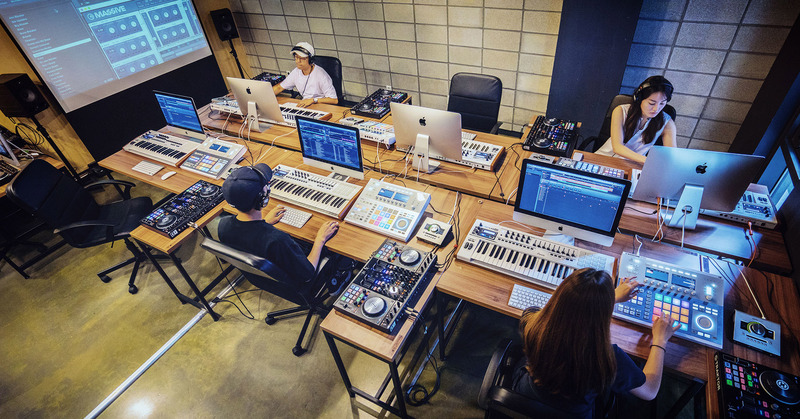 Students will be learning the basic understanding of music and sounds, application of Logic Pro X, producing beats and bass, live performances, mixing and mastering as well as unique sound making and remix using various synthesizers and effects. 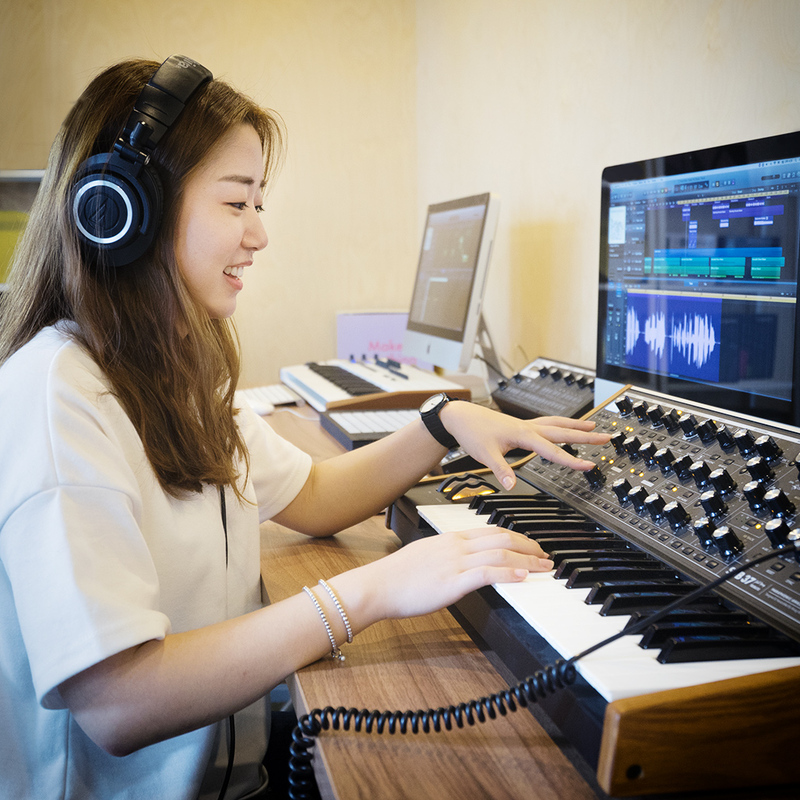 This course is available for anyone regardless of their level of knowledge in music or sound, and explains the detailed process of music production step-by-step. All prospective students are welcome, from complete beginners to experienced musicians who wish to sharpen their skills and broaden the field. 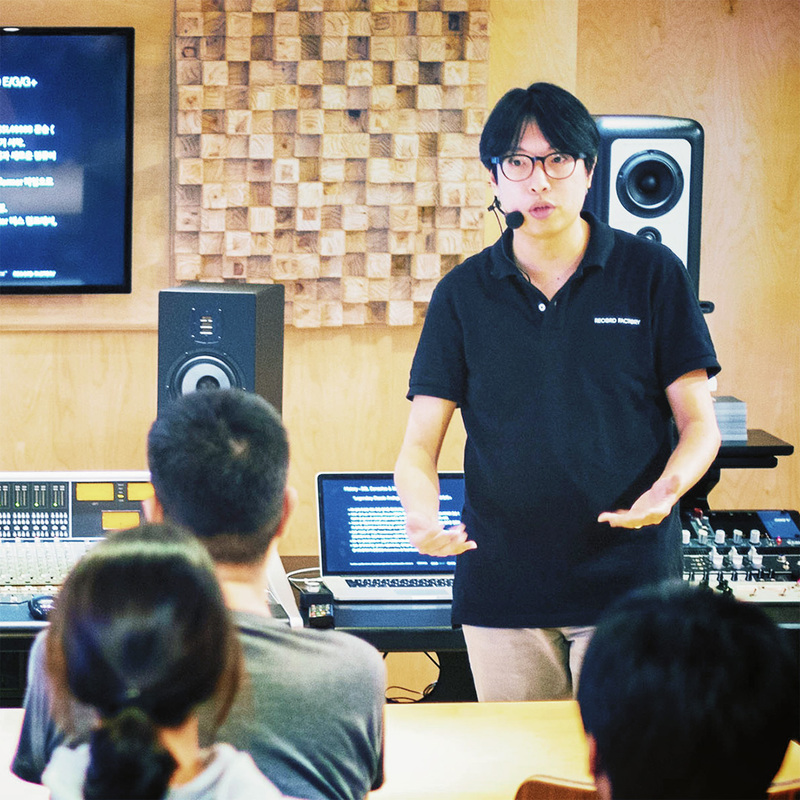 Music Production course includes 60 hours of lecture with the K-Pop composer & arranger - Joe Hyung Ju, and is followed by the group treatment with the assistant and unlimited personal lab time at workstations. 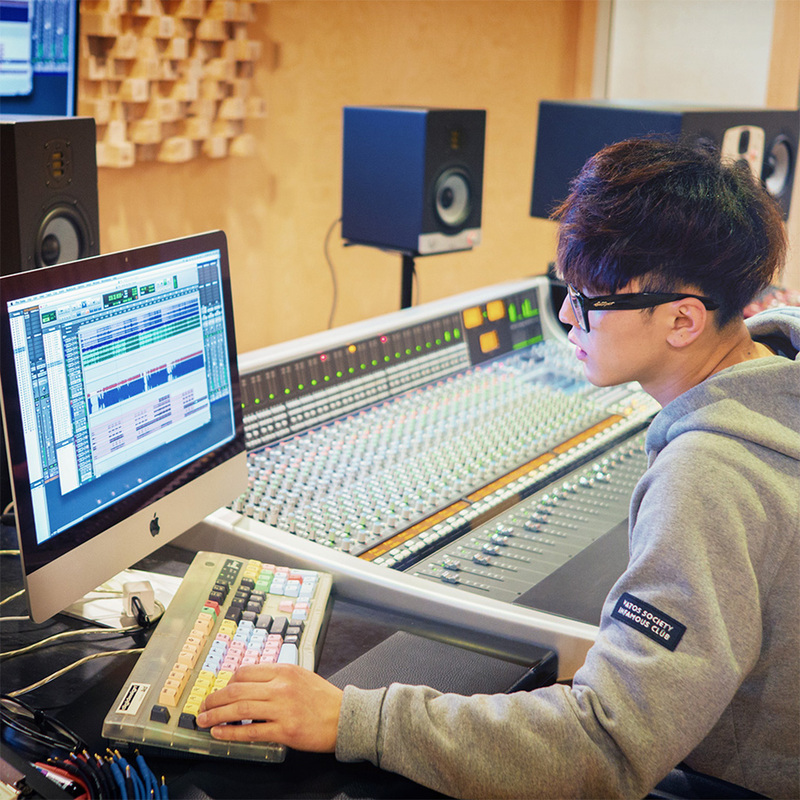 Joe Hyung Ju is a record producer, musician and composer with over 12 years of experience in diverse fields. He graduated from London College of Music with Master’s degree in Music Technology. He has been using one of the most recognized music production tool - Logic Pro X for years as a prominent guitarist, composer, and producer. 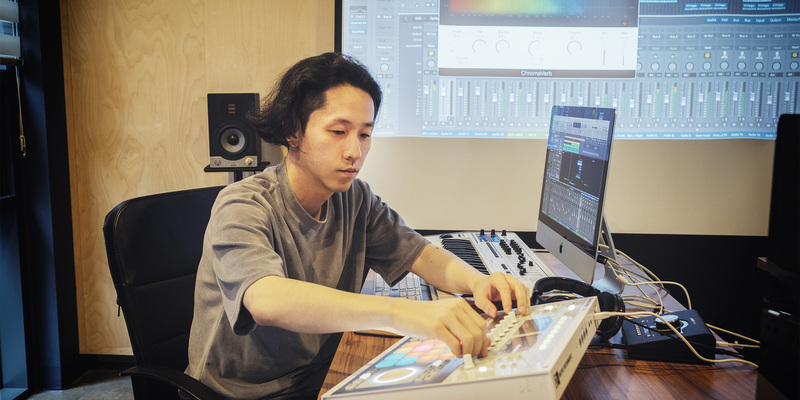 While adopting various synthesizers to create electronic music, he has also made acoustic music with guitars and drums in both international and K-Pop music scenes. His experience also ranges from co-producing Han Dong Geun’s hit single “Amazing You” ( ranked No.7 on Gaon K-Pop Chart ), musical directing and arranging DEAN’s live shows, and producing indie bands, to composing / musical directing for numerous performing arts and dance shows. Enroll Now for May 6, 2019 Class!